New European tour June 2018 - dates below! 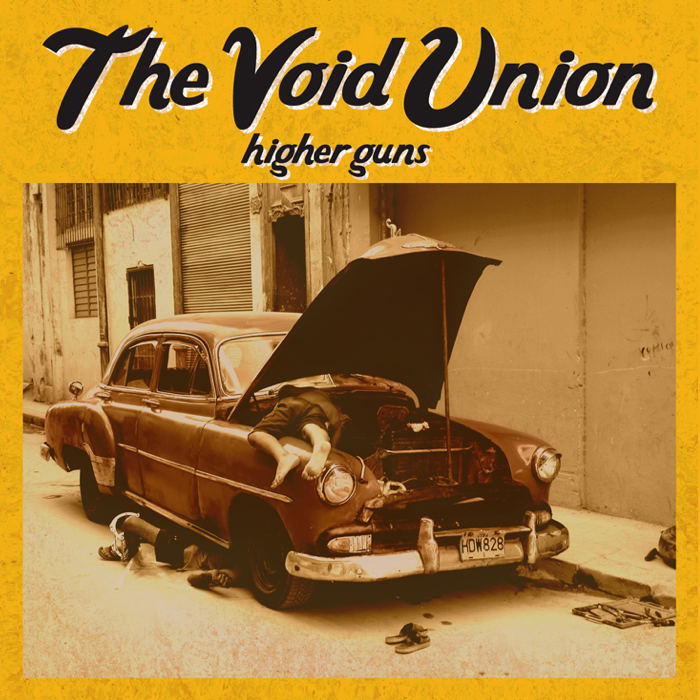 Our latest album Higher Guns is now available on CD and 12" LP at Music A.D.D. Records. More physical & digital options are also available from Jump Up Records and iTunes!